Mikko Kaukonen from Food Camp Finland is the Chef of The Year 2019. 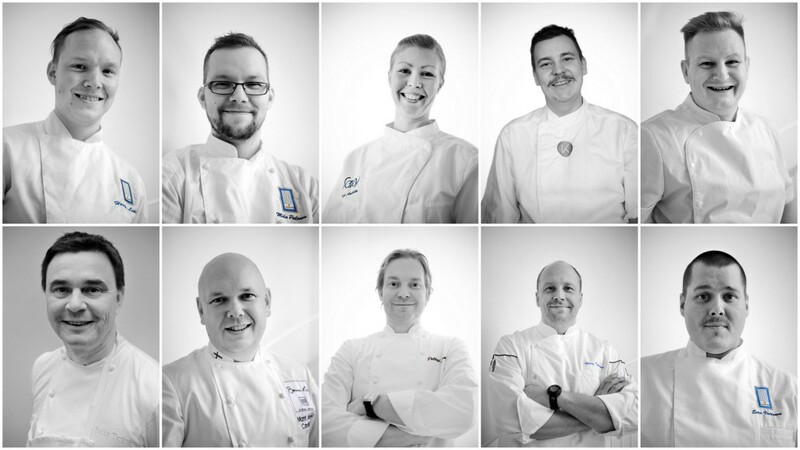 The Chef of The Year (Vuoden Kokki) is the national Finnish championship of chefs. The jury consists of Finnish and international members. Competitors are awarded for taste and delicacy of the food, proper use of raw materials as well as the originality of the various dishes. The contest has sparked many success stories for the winners. 2015 marks also the 20th Anniversary of The Chef of The Year competition. The Chef of The Year competition has been arranged since 1995. The first winner was Mr. Pekka Terävä. The ELO Foundation for Promotion of Finnish Food Culture is responsible for arranging the Chef of The Year competition in Finland. ELO Foundation brings together food culture actors, visionaries and resources to co-operate for the good of Finnish gastronomy in Finland and internationally.